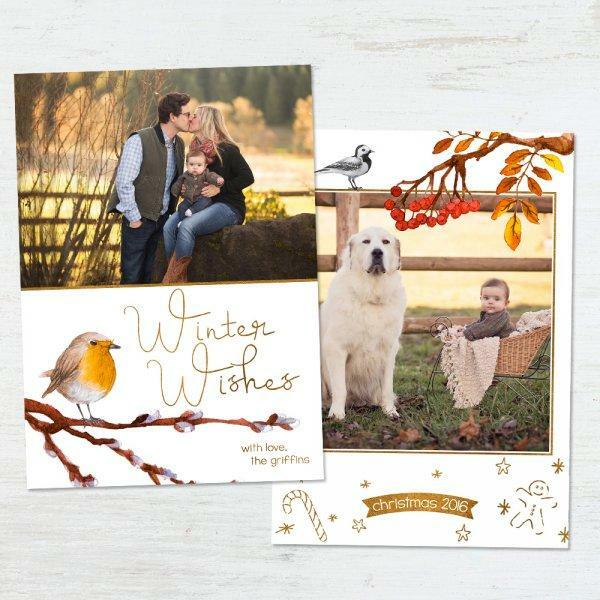 Either for Christmas or any other Winter/Autumn occasion, this lovely Christmas Card Template can become an effective resource. 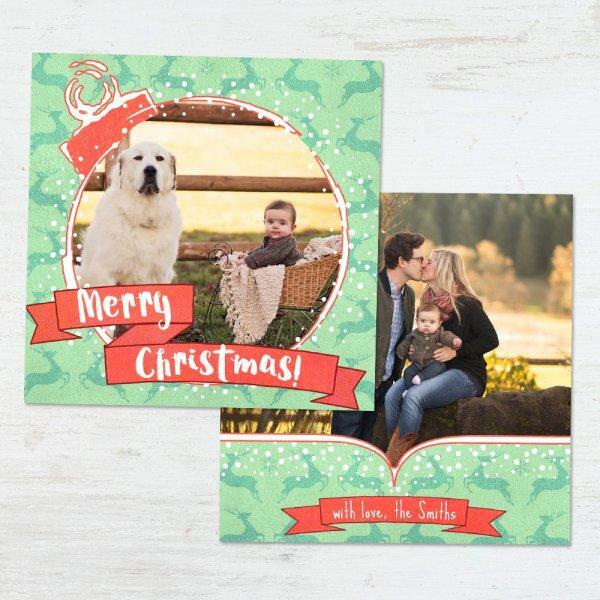 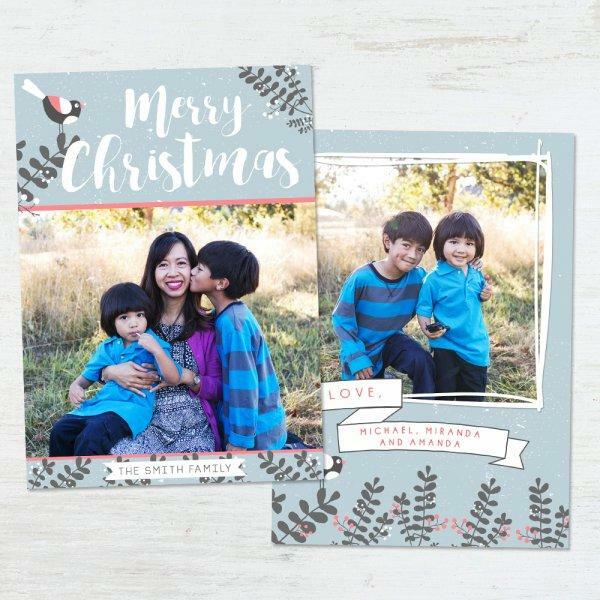 A perfect family-inspired Christmas Card Template for crafting lovely souvenirs this year! 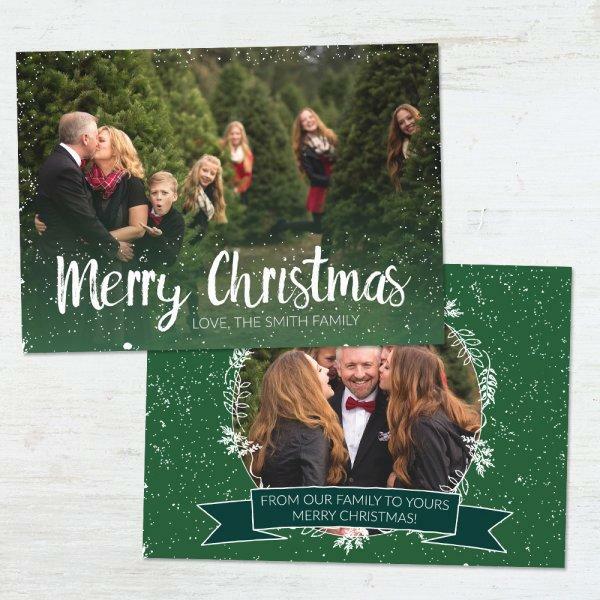 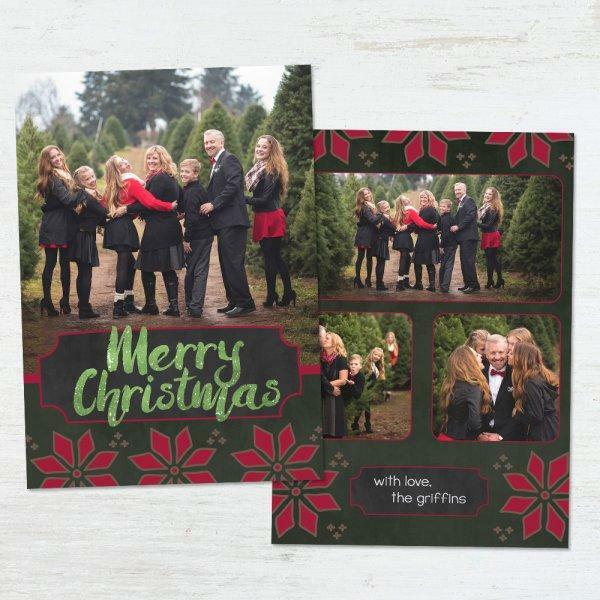 Infuse festive happiness with the help of this Christmas Card template for Adobe Photoshop!